A couple of weeks back, I had my first experience with Microsoft’s Hololens. The university acquired a number of units to experiment with. My archaeology colleague Pat Tanner has been trying one out and showed me and Learning expert Sarah Fielding progress so far. Pat is a traditional shipwright by trade and PhD student, exploring the archaeological evidence of boat building techniques. Some of the results of his work is available here. To work with Hololens, Pat had learned the basics of Unity 3d, so that he could place a relatively simple model he’d already made “into” the Hololens. That’s the model we were looking at. Wearing the unit was more comfortable that I expected. It’s lighter than I imagined, and the weight distribution is better than the front heavy VR units that I’ve tried. That’s not to say that it isn’t still a little front heavy, but it is not as tiresome as Vive or Oculus Rift. Talking of which, it has one huge benefit over VR devices, I can wear it for more than a minute without it making me nauseous. This is a huge benefit for me, as I normally can’t explorer the wonders of VR properly. One of the reasons of the lack of nausea is the fact that the objects you see are in the real space. It’s Augmented Reality, not Virtual Reality. (Microsoft insist on calling it Mixed Meality, but I’m not convinced they are right to do so. When it interacts with physical objects, then maybe.) So, Pat creates an entirely blank stage in Unity 3D which in virtual space overlays the meat space room we are in. Then me imports his model and positions it on, say the table in front of us. Of course the table doesn’t exist in the Unity 3D world. There, the ship model is just floating in space, but wearing the hololens, you can see it, ghostly, but because of the stereoscopic vision, it has the illusion of some “weight”. You can turn away from it, walk away from it, or walk closer, bend down to peer inside. The bulwarks of the ship are no barrier to you. You can push your head through the sides of the ship to look at the lower decks. Or, stepping back, you can your gestures to “grab” the model and move it about. A camera system in the headset looks out for these gestures, and raising a finger in your eyeline places a box around your object, with handles at each node. Once you’ve move the model to where you want it, a pinch motion on top of those nodes lets you grab that and, depending on which node you have hold of, you can spin the model around or scale it. This interface seems a bit clunky as though, in the absence of a new paradigm for AR gesture interfaces, we’ve fallen back on what worked with mouse controls on 3D modelling on screen. I’m sure, as more people develop AR devices and applications, a new gesture paradigm will arise. Overall though, I was impressed. Can I see heritage places equipping their visitors with hololens to overlay what’s there today with what might have been? Not at these prices, but I am sure that this sort of AR has a brighter future than those VR headsets. The problem with doing a PhD part-time is that trends change more quickly than my research. It doesn’t mean that my research has been overtaken, but questions I asked three or four years ago might have very different answers. To that end I have a very short survey I’d like to you do two things with. First of all, answer it yourselves, and secondly, share the link with as many people (over 16) as you can. It really won’t take even five minutes to completeime. 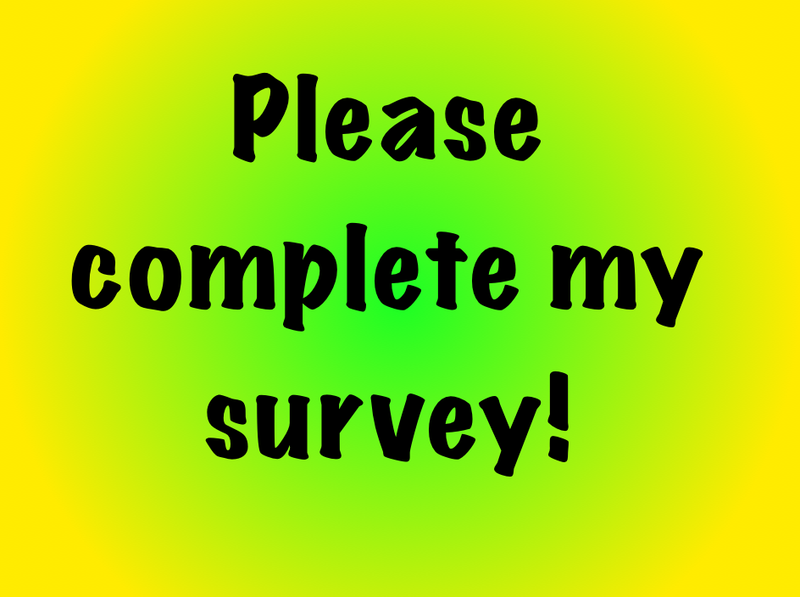 **Edit 22 Sept: so far the average to complete the survey is three minutes, fifty seconds. ** Thank you in advance for your participation.